Studies have found that Propolis, a substance made from bee pollen from New Zealand, is rich in; vitamins, bioflavonoids, and phenolic acids, in addition to CAPE (Caffeic Acid Phenethyl Ester). Propolis in this form is an effective treatment in blocking Kinase PAK1. 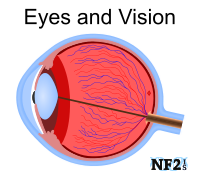 BIO30 could mean the prevention of further tumor growth in individuals with NF1 or NF2. Propolis is honey made by bees from the flowering Manuka Tree and is the reason it is region specific. 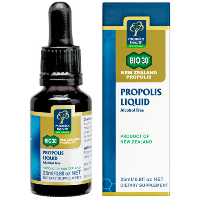 Propolis is available from additional sources throughout the world outside of New Zealand. Due to less access for bees to the Manuka Tree outside of New Zealand, those sources have inconsistent levels of CAPE and are less effective. Children Bacteria: Honey can contain a bacterium that causes infant Botulism, but would be safe for children over 12 months old. Under 12 months any food or medication that contains honey should be avoided, this concern would apply to CAPE Propolis. [American Academy of Pediatrics] Other sources suggest avoiding honey for children under the age of two or even three years old. 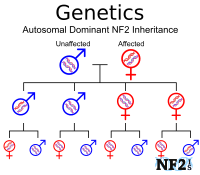 BIO30 has been taken by children with Neurofibromatosis Type 2 (NF2) in early teens without issues. Bacteria Adults: It is possible in all honey products in any part of the world, and bacteria can be treated with an antibiotic. 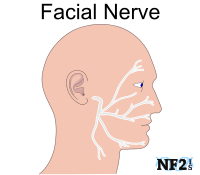 In one incident of bacterial infection for one individual with NF2, the individual had noted it as a stomach issue that needed to be treated by a doctor. 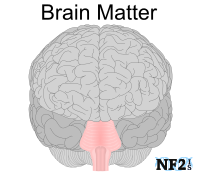 While unlikely, watch for bacterial issues related to Botulism, particularly since individuals with NF2 do not always have strong immune systems. Since Botulism is an uncommon illness in the general population, mention this to your doctor if you get sick. It is unlikely but possible. Allergies: If you are allergic to Honeybees of Pollen, you may want or take the first few doses with an allergy medication on hand if necessary. Dose: Take the dose Manuka suggests to take. Do not take more than recommended dose. BEFORE TAKING ANY SUPPLEMENT, CAPE Propolis or OTHERWISE TALK TO YOUR DOCTORS. 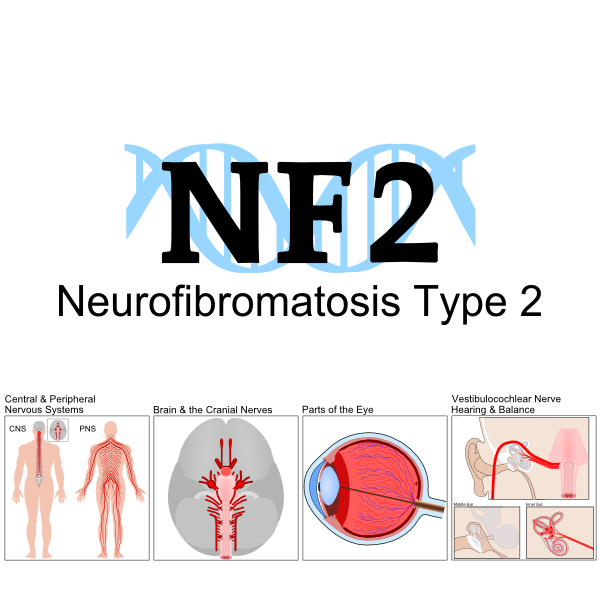 Scientific testing through mice trials at Ohio State University, Doctor Welling, found CAPE to not be strong enough even in high doses to be more effective than stability at best for treatment of NF2. 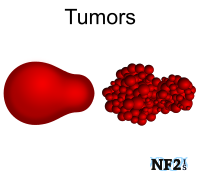 A study within the NF2 community did reach a similar conclusion of this supplement helping to stabilize tumors for some individuals. However not all individuals had a similar experience of stability, some had continued growth. Individuals who had stability could have been unrelated to Propolis. Individuals, who experienced growth, could have been at an increased growth point with Propolis simply not being effective enough. This trial was too informal and did not include enough individuals for a proper conclusion. 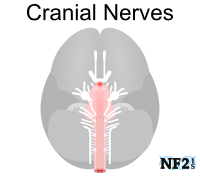 More studies are needed to learn and confirm or disprove this as a medical treatment. 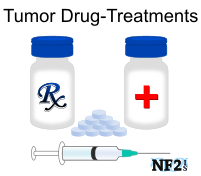 It will help in the prevention of further damage to the different tumor types, which develop in individuals with NF1 and NF2. Liquid (BIO30™): Since Propolis does not have a pleasant taste, purchase empty gel capsules Size 00, fill liquid into Capsules and freeze to prevent Propolis from leaking. Use a container for the pills to stand upright while stored to prevent leaking, like a craft or electronic storage box. Green Floral Foam works better than regular white foam. Also, try adding Propolis to Orange Juice or Coffee, the acidity can help kill the flavor of the Propolis. Tablets: Avoid, tablets are not as effective as a liquid form of Propolis. Capsules (BIO100™): Meant to replace BIO30, but is no longer available. The dose to take is based on weight, the suggestion is 1ml for each 22lbs of your weight. So 5ml per day if your weight is 110lbs. Ideally, your full dose should be separated to be taken during the day.